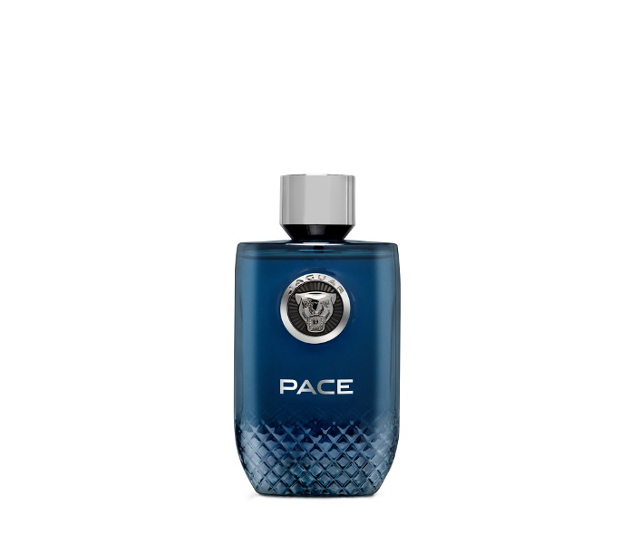 Jaguar Pace is an expression of true masculinity, emanating power, confidence and embodying a particularly harmonious marriage of aromas. 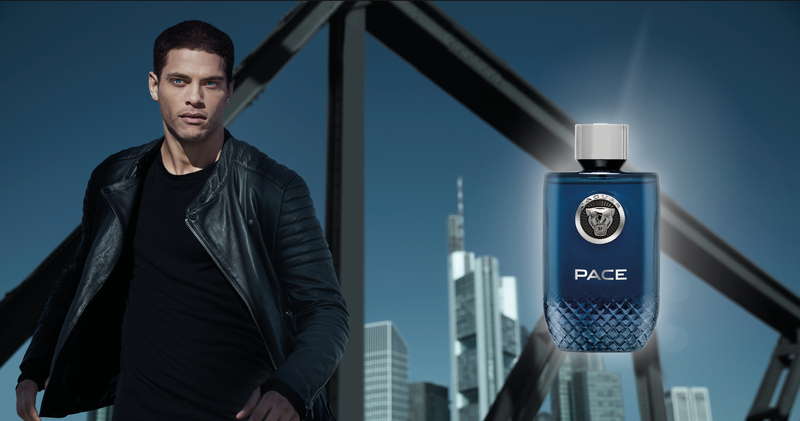 Only top perfumers possess the creativity and technical know-how to transform the magic of a car into a sensational, heady fragrance. 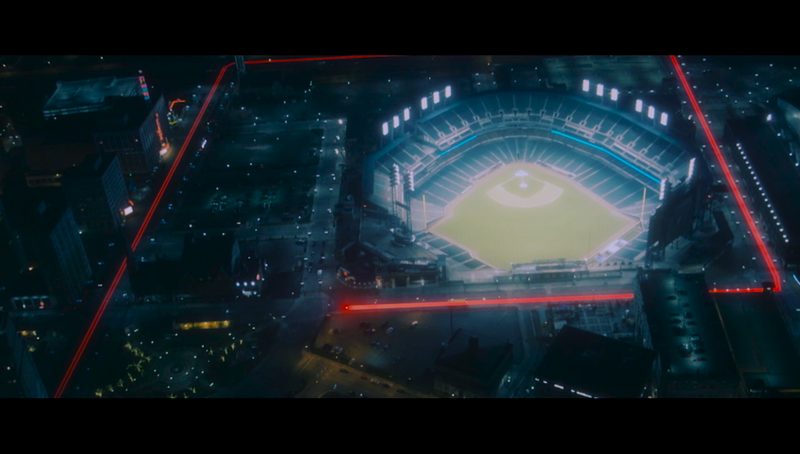 Generating of the Driving Force. 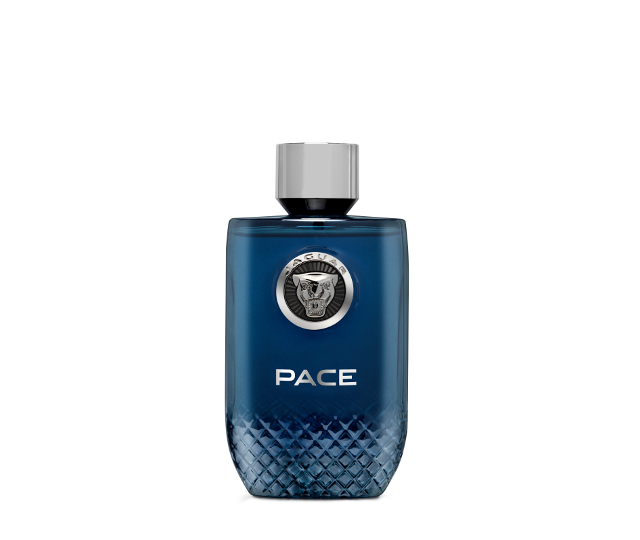 The first impression created by Jaguar Pace is of a stimulating trio of strong black pepper, fresh green apples and aromatic rosemary. 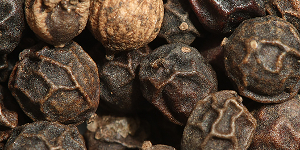 The heady fragrance compound Cashmeran is what comes to the fore next. 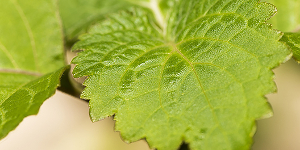 This raw material is the most important ingredient because it is very complex in character; a woody amber element with a spicy, almost peppery, fresh head note. The heart note is rounded off with aromatic lavender and luxurious orris, which marry elegantly with the classic, woody aromas of the base notes which include amberwood, patchouli and crystal moss. 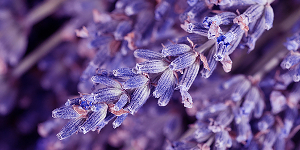 The overall fragrance experience creates a deep feeling of well-being that we can never tire of.